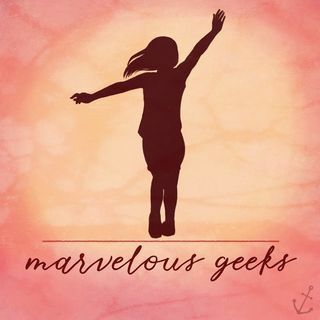 On this week's episode of Marvelous Geeks, Morgan's back to talk all things Ant-Man and the Wasp with me. This isn't a spoiler free podcast so be warned if you haven't seen the film yet. And naturally, there's more Avengers 4 speculations. Come talk all things MCU with us.